Russian mercenaries stepped up combat activity in the conflict zone in eastern Ukraine. 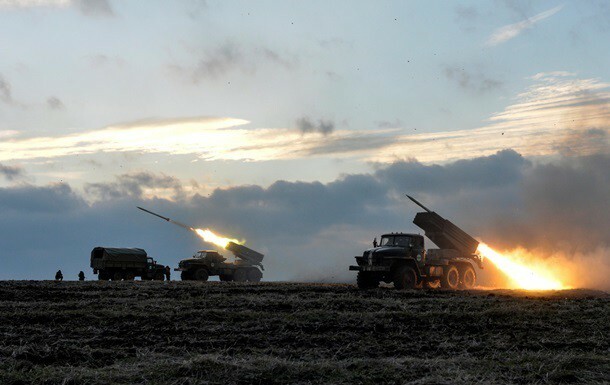 Most notably, they used Grad multiple missile launchers during attacks on Avdiivka and Opytne (both in Donetsk region). Mortar strikes were observed in Avdiivka, Pisky (Donetsk region), Novotoshkivske and Novooleksandrivka (Luhansk region). Totally, 23 attacks have been reported in the combat area since Sunday morning. Two Ukrainian fighters sustained wounds in action.